For far too long, black people have been Pawns in the Game. Nick Cannon, Steph Curry, and several others as of late have been openly refusing to be pawns in the game. That is, perhaps the best description of our predicament in this society as black people. Once again, we address these topics head on hear on this platform, and thank you for dropping in. This conversation does not 'really' require you to fully understand the game of chess, however that would help! That way, when I am talking about pawns in the game it won't be a foreign concept to you. Pawns have limited 'powers' in the game of chess. In fact, as far as game board pieces go, the pawn is one of the least powerful, across all spectrum. Whether we are talking about chess or Monopoly, pawns in the game are not the piece you'd aspire to be, if you could decide! Now that I've covered that 'brief summary' of how low this game board piece ranks we can get INTO the meat! It's important to come to cope with the fact that black people have been used As pawns in the game of capitalism for quite some time. We are absolutely in a 'real life Monopoly game' where some people are born, with a clear advantage over others. Monopoly isn't Chess though. Both games have so many lessons for us to grasp though. That's one of the main reasons that this awesome production Why Poverty Park Avenue is playing at The Black Folder. This shows how the oppression of the black community has created poverty - which also creates wealth for the oppressors. The game, that so many of us are 'born into' ... this Matrix aka the Prison for our Minds, is already well in motion by the time you and I were born. Several games have been played. There have been several matches. So many seasons have gone by. Most of us are coming in to this after so much has already been done. So, it's important not to be too emotional about the fact that we (the black community) are pawns in the game. That's the role we've been 'allowed' to play, for so long, and truly the entire 'Civil Rights Movement' was all about allowing us more access! It was a plea, a cry, from black leaders to allow black people, to simply live. It's sad that this was even the case, but it was. It is a reality that others often try to overlook. They dismiss the damage this did, and continues to do. In spite of it all, we the black community, are left to deal with it. 50 years ago, Malcolm spoke to us specifically, about how we are Pawns in the game. Economically and Politically as well, because we refuse to stick together. Let me repeat that. We refuse to stick together. Even within the MLM Space, that we specialize in. While working in this space, I have unfortunately met far too many black business people, who don't want to do business solely with black people. I don't either. However, I do believe that an Aspect of my business dealings SHOULD focus ON black business people working TOGETHER to benefit one another. If we don't, then how will we ever succeed? How will black people ever truly RISE out of the position we've been PUT in, if we don't change 'how we move' on the board? We need to quit moving 'as pawns', and begin to educate ourselves about OTHER pieces on the board. We need to move like Bishops, like Knights, Like Rooks ; Like Kings and Queens. But that's a discussion for another time; and also is a conversation we've been having with you for quite some time. Get started with our Team today! Start using the 1mlmsystem to build a team Build an income and set a foundation for a solid financial future. 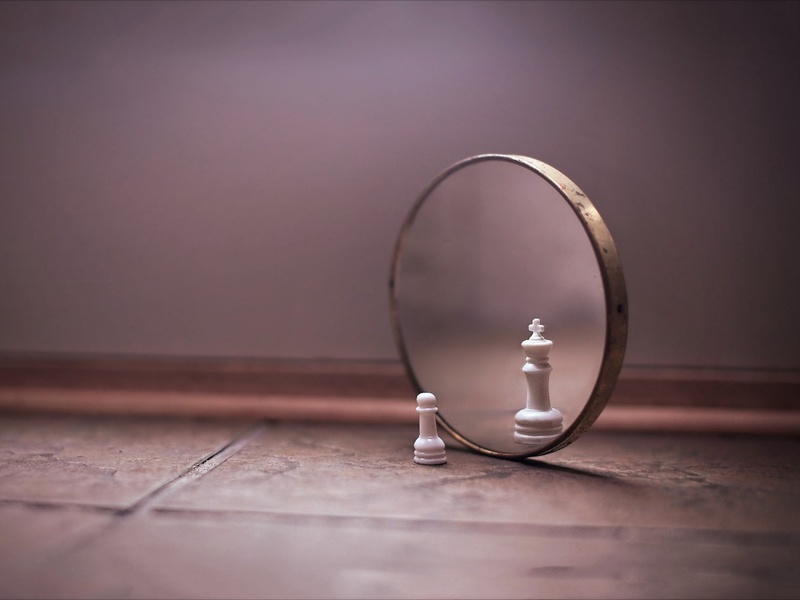 Starting out as Pawns in the Game does not mean we have to remain pawns in the game. We are starting to see that with these examples from Nick Cannon, Steph Curry and others. Steph Curry spoke out about Under Armour's support of the current Presidential administration, and using HIS platform people started to impact the pocketbook of Under Armour. More recently, Nick Cannon told a joke in a stand up show, that NBC (His boss for America's Got Talent) didn't like. They made threats for him to retract the joke, but Nick decided to stick by his principles. He decided that it's okay if NBC decides to cast him aside, he will fall back on the network he has built, with others in his industry network. He realized, there's no need for him to continue be used, as pawns in the game. You need to realize that too! WATCH: We Need Unity with Farrah Gray @ The Black Folder! Get Started & Work With Our Team Today!